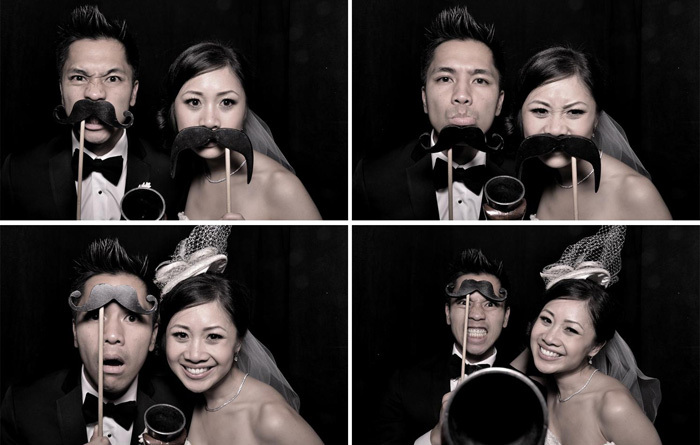 We’re pretty sure brides and grooms these days are prioritizing photo booths for their wedding–it’s a way to give guests a tangible memory of your big day, and the major bonus is that you get to see all the photos that are shot in the booth! Well, if you happen to fall in the aforementioned category (and how could you not?) then we would love to introduce you to Magbooth. You can find out more about Magbooth rentals here, but for now, here are some super fun videos that give you a better ideas as to what Magbooth does…and why they are so awesome! 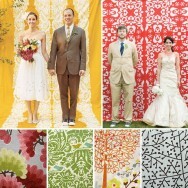 Peter and Emily from Magbooth on Vimeo. Magbooth Photo Book from Magbooth on Vimeo. Locations – Magbooth from Magbooth on Vimeo. Meet Your Event Worker – Jeremy from Magbooth on Vimeo. *This post was sponsored by Magbooth. All opinions are blogger’s own. 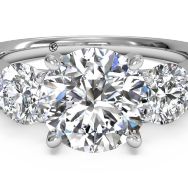 As couples become more and more aware of the impact their choices have on a global scale, we’ve begun to see a trend toward hand selecting jewelry designers based on their ethical standards for harvesting and manufacturing. Today, we wanted to highlight three designers that we think are answering that call in a profound way–each with a unique approach to making a difference in their industry. 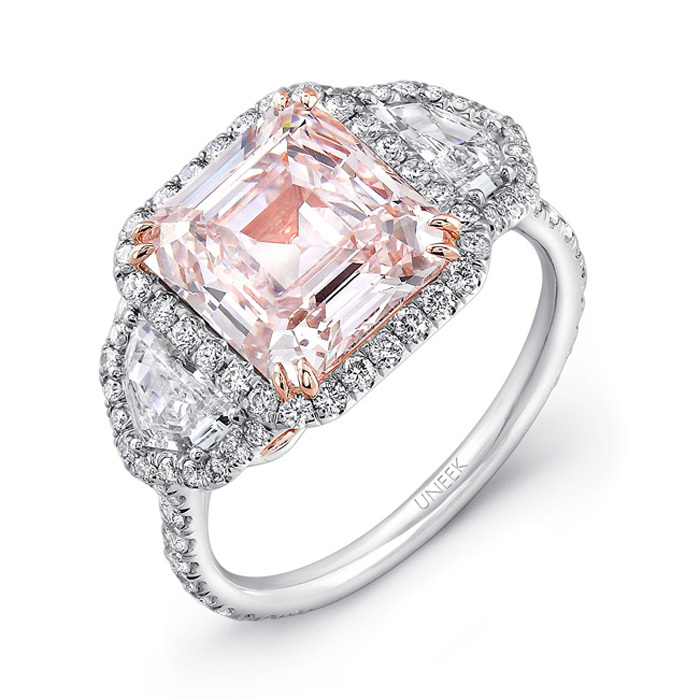 First up, is Uneek, who produces incredibly…you guessed it…unique rings. But in addition to that, each piece is produced in the United States at a warehouse in Downtown Los Angeles, which bolsters the locally economy by producing jobs and generating tax revenue. 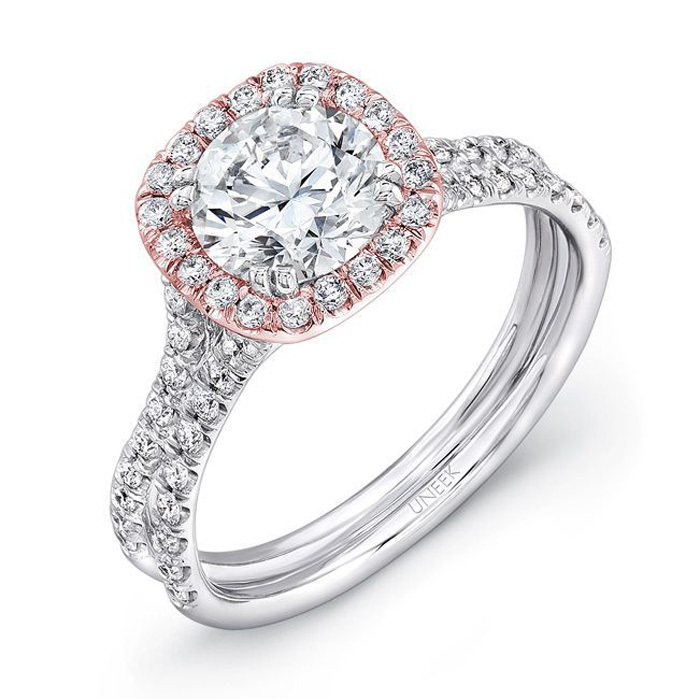 By manufacturing rings locally Uneek chooses to invest in a sustainable future for the local economy rather than outsourcing their labor to a developing country in order to cut production cost. 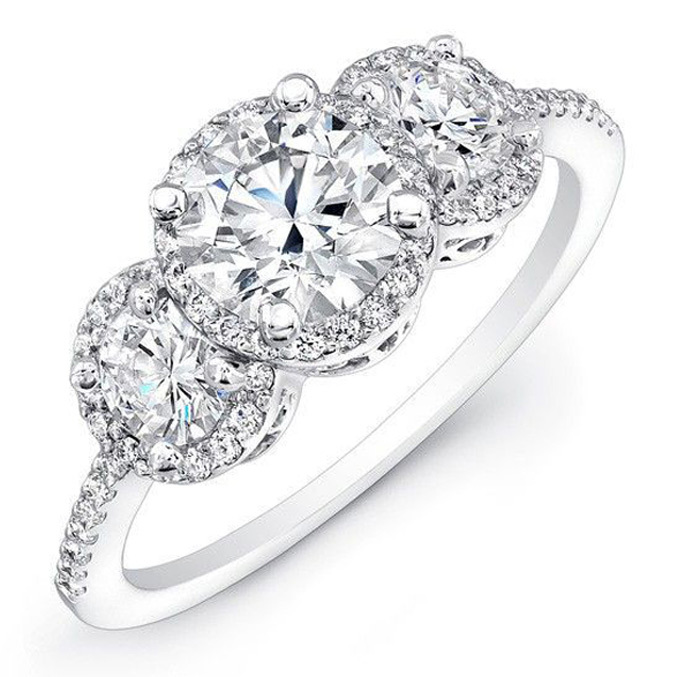 We love this just about as much as we love their rings and especially the new Silhouette Collection, with gorgeous curvy designs. 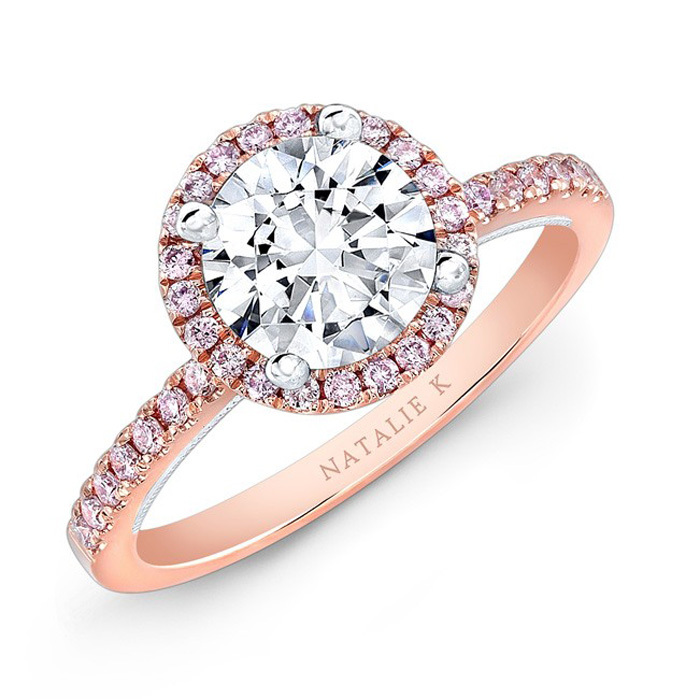 Natalie K is a jewelry designer focused on the global impact of harvesting their diamonds. 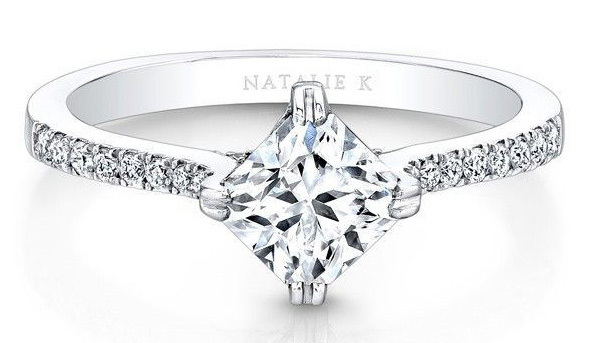 The Natalie K’s Forevermark Collection carries a promise that each diamond has been harvested in a responsible and sustainable fashion from the earth and the proceeds from the sale of the diamonds end up helping the community where the diamond mine is located and not funding any para-military rebel groups. 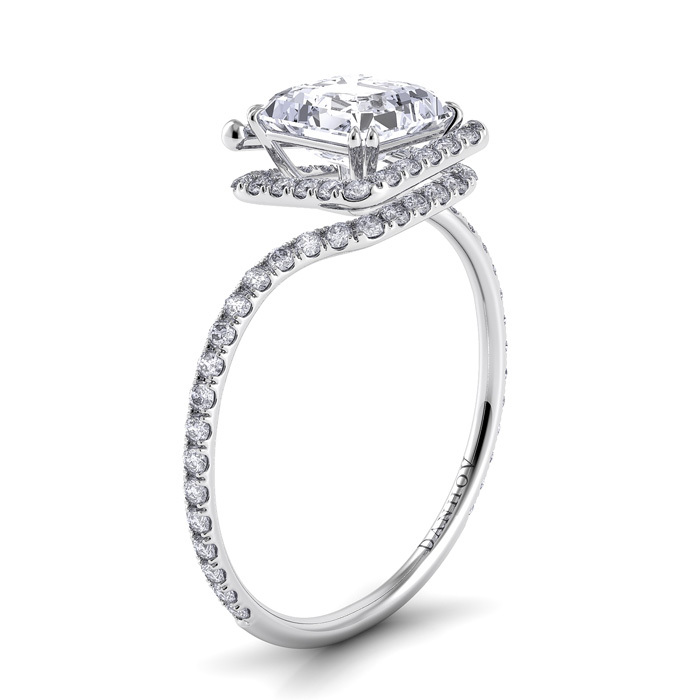 Danhov is an award winning designer of handmade engagement rings with a focus on the nature of their production process. 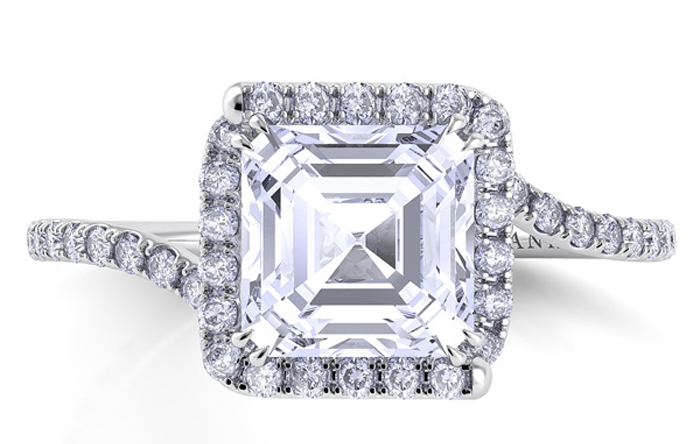 Each piece is assembled completely by hand while avoiding many of the harsh chemicals and large machinery commonly employed in jewelry manufacturing today. 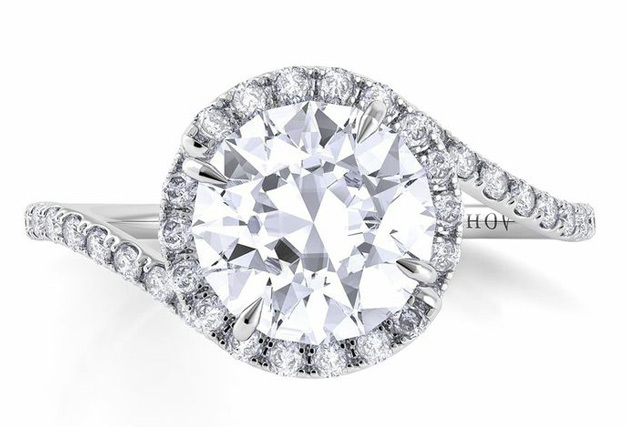 This eco-friendly approach to sustainable jewelry manufacturing is becoming an increasingly popular trend as many potential engagement ring buyers are gaining an increased awareness of their own ecological impact. 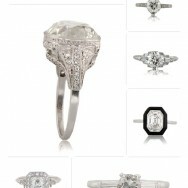 You can read more about Danhov’s story here and check out some of our favorites from their collection below. 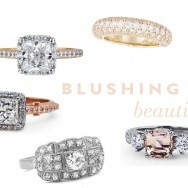 new designs and a special promo just for our readers! You guys!!!! We seriously love love love Appy Couple! 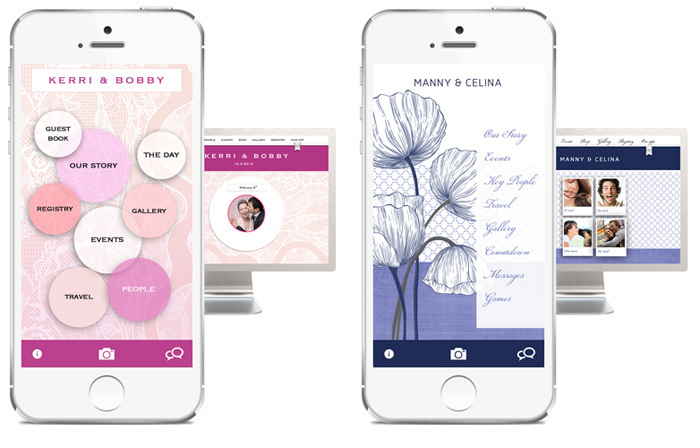 It is a platform with the most magical and stylish way to create and publish your own mobile wedding app (and website). It’s private. It’s social. It’s easy, easy, easy. And pretty. Which, let’s be honest, is what we care about most! A one-time fee gives you the entire suite, with unlimited photo uploads, unlimited guests, unlimited stories, unlimited events—we would never put a limit on sharing! Plus, all future updates are included. And app downloads are always free for you and your guests. 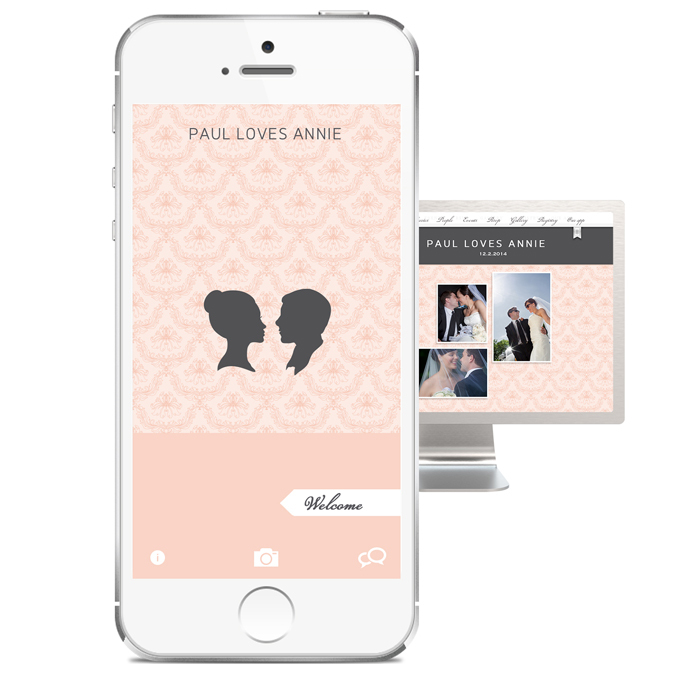 You can ensure that guests have everything they could possibly need at their fingertips and stay socially connected—no more patched together solutions of DIY websites, photo sharing apps, social networks and email invitations: Appy Couple puts it all together. We’re going to break down the details for you, alongside photos of how cute the platform looks on your devices! ALL IN ONE: There’s no need to get multiple tools, spending precious time setting up and managing different products. 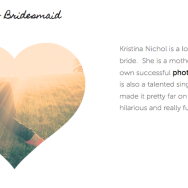 Appy Couple puts it all together stylishly: wedding website, RSVPs, registries, social chatter, emails, messaging, and of course, photos from everyone — all with the same beautiful design. 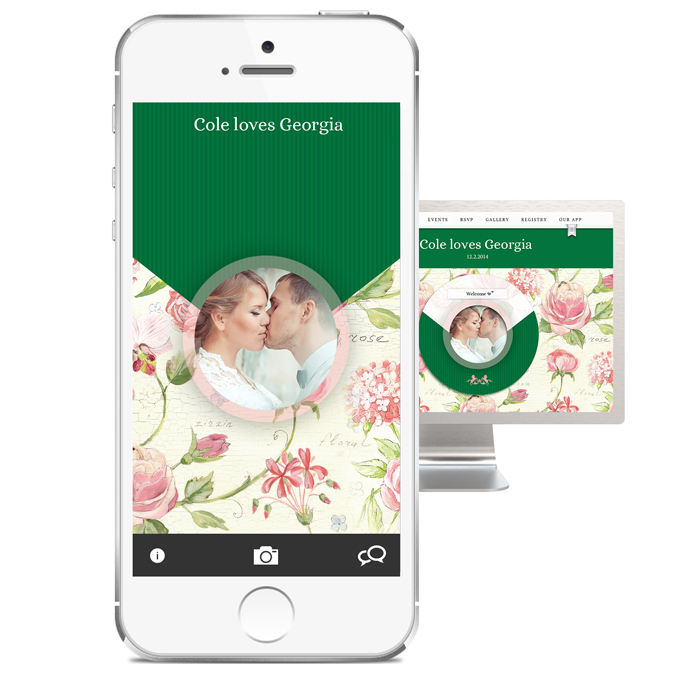 WEDDING WEBSITE: When you set up your app, a coordinating wedding website is automatically created – for free! 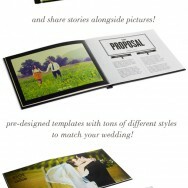 The wedding websites take the Appy style to guests without smartphones, so everyone is included. 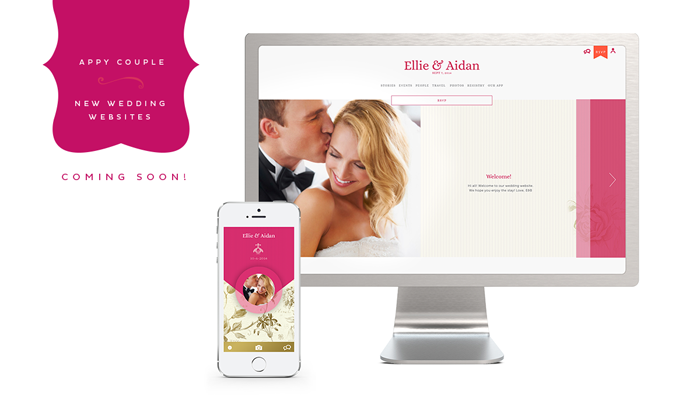 COMING SOON: Appy is getting ready to release brand new wedding websites, and below is your exclusive sneak peek of what’s to come! The new Appy websites are even more beautiful and easier to use. The best part? 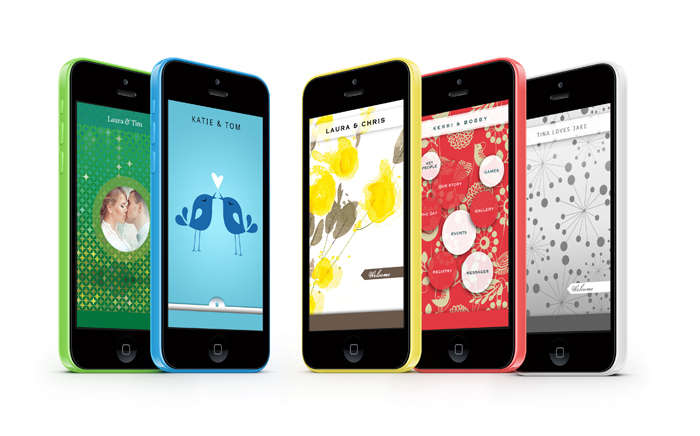 If you sign up today for Appy Couple, you’ll get the premium upgrade for free! 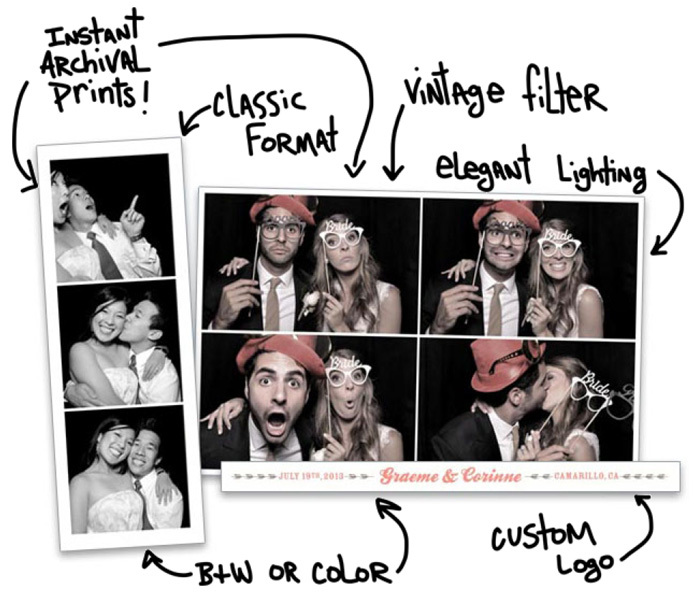 MAGICAL & EASY: Appy Couple adds magic to the things brides HAVE to do, making them WANT to dos. 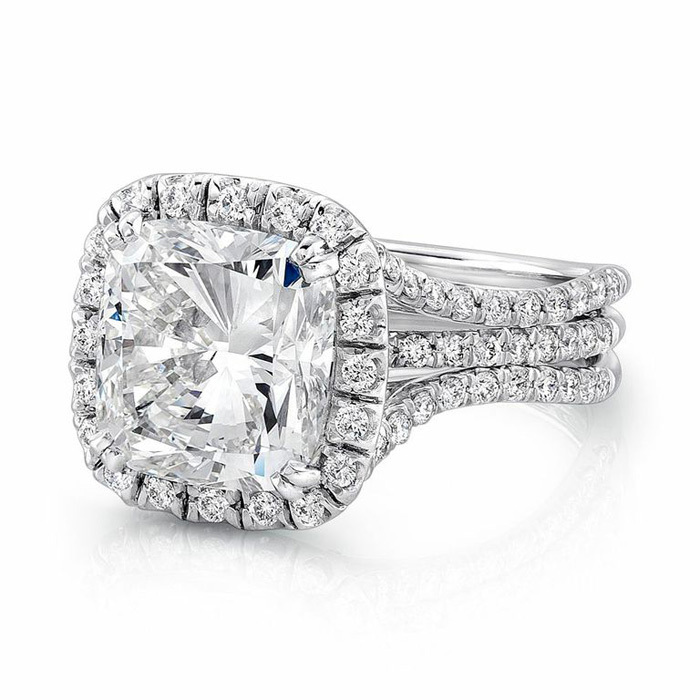 They’re making sure that the whole journey toward “the day” is special, not just the walk down the aisle. Setting up Appy is easy (and fun) with a drag and drop interface – absolutely no technical skills required! 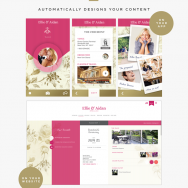 BEAUTIFUL DESIGN: You can choose from over 300 designs for your wedding app and website. 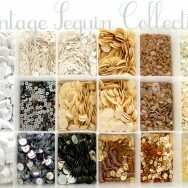 With so many colors, patterns, and styles, it’ll be easy to find The One! 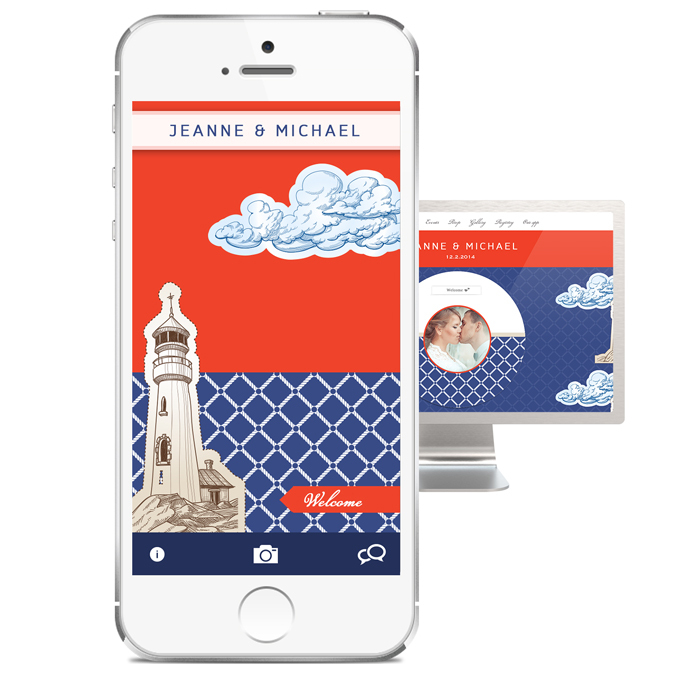 MULTI-PLATFORM: Appy Couple is beautiful on every device: iPhone, iPad, Android, and web. PRIVACY A LA CARTE: It’s so easy to update privacy settings and share content and surprises only when you’re ready. Don’t need your uncle at the rehearsal dinner? He won’t be able to see that event, but those invited will. Genius, right??? 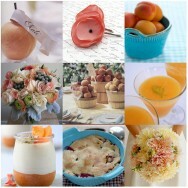 DIGITAL KEEPSAKE: Everyone can capture every moment with our point-and-shoot feature on the app. Save champagne toasts and stories, streaming it all on the wedding day (or watch it on the honeymoon!). 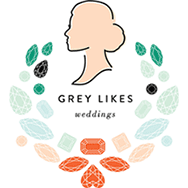 Most importantly, Appy Couple is offering a discount to all Grey Likes Weddings readers! Just enter the promo code APPYGREY at checkout and pay only $25 for your Appy Couple account. Can you even handle it? Neither can we. *Appy couple is a sponsor of Grey Likes, however all ENTHUSIASTIC opinions have been formulated on our own. We really stand behind these guys! 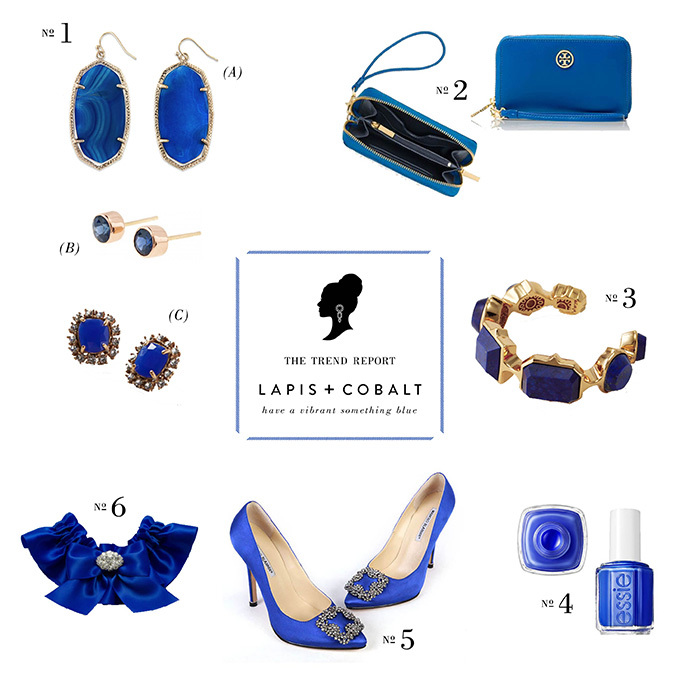 Lapis and Cobalt: Catch the Trend! If it’s on trend, then we feel it’s our job to tell you all about it. 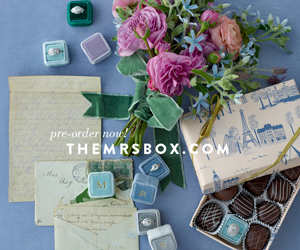 Everyone went crazy for our blue wedding (yes…a blue wedding gown) and blue inspiration shoot last week. 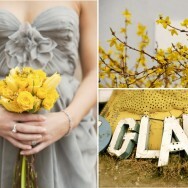 Today, we’re rounding up our favorite finds for a bright blue wedding! Here’s where to nab our finds!